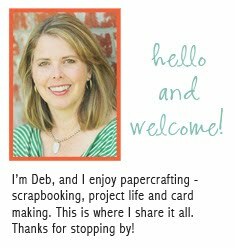 It's time for Creative Weekly at the Crate Paper blog. Check it out for lots of inspiration all week and to find out about a challenge with a wonderful prize of Crate products! The theme is dots so I started my layout with a dot background. I used my watercolor papers in two shades of yellow and a circle template. 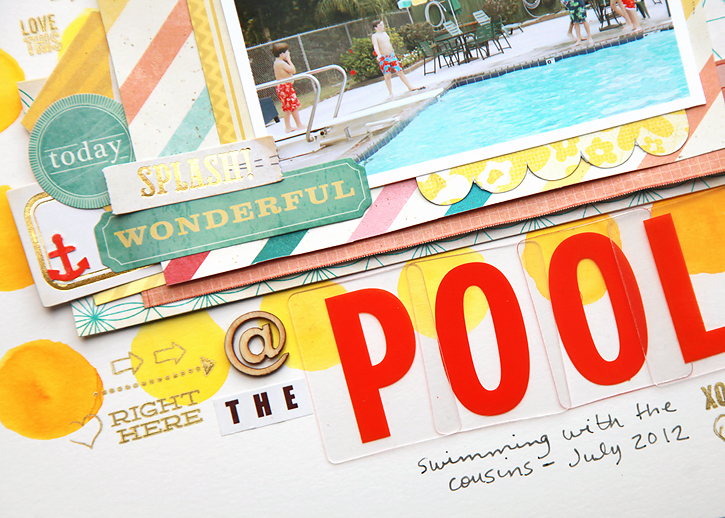 Then I layered on papers and embellishments from The Pier, Maggie Holmes, DIY Shop and Party Day. The colors of these lines all work nicely together. I did a little stamping using gold ink and that tiny red anchor was made with my Studio Calico Atlantic anchor punch. It makes the cutest tiny anchors! I've been using the Pilot Frixion pen for all my journaling lately. I love it!! It's an erasable pen that actually works really well. I like the way it writes and I can erase if I mess up so it's the perfect pen for me! 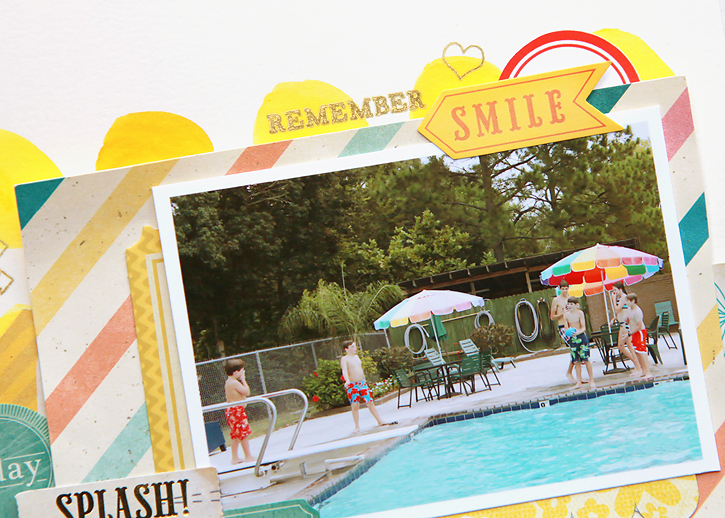 love how your page screams sunshine and summer! LOVE that background and those fun bright colours!! Omg Deb! I love this page so much. Awesome!!! !